BBC World Services Recruitment Portal 2018 | Application Guide and Requirements. 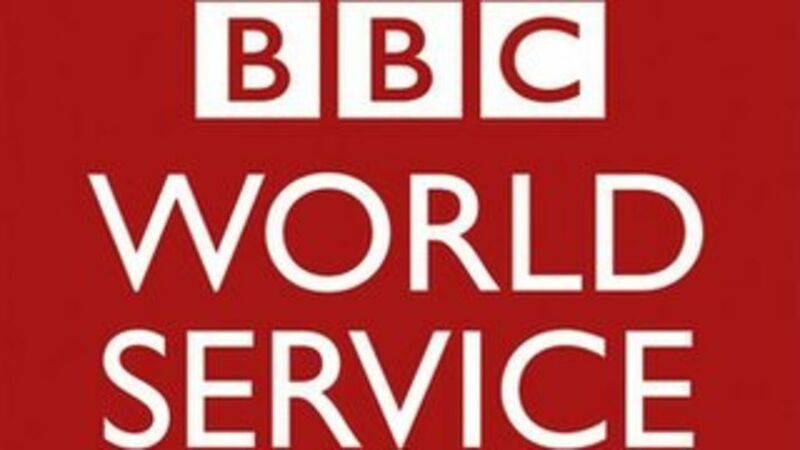 BBC World Services Recruitment Portal 2018… This page contains everything single information you need to know about BBC World Services recruitment in Nigeria. Explore. Editorial Judgement – demonstrates balanced and objective judgement based on a thorough understanding of BBC editorial guidelines, target audience, programme and department objectives. Makes the right editorial decisions, taking account of conflicting views where necessary. A ability to take public comments on board and to make appropriate editorial changes to content. Creative Thinking – able to transform creative ideas into practical reality. Evidence of innovation and the ability to devise creative solutions by developing novel ideas or adapting existing ones in new ways. Evidence of a desire to create beautiful, quality content. Influencing and persuading – able to present sound and well-reasoned arguments to convinceothers. Can draw from a range of strategies to persuade people in a way that results inagreement or behaviour change. Managing relationships and team working – able to build and maintain effective workingrelationships with a range of people. Works co-operatively with the ability to work with otherteams in developing tools, features and services. Developing Others – able to recognise potential (managerial, professional, artistic or otherwise)and is willing to foster the development of that potential. Creates a climate in which potentialcan be realised. Resilience – manages personal effectiveness by managing emotions in the face of pressure,setbacks or when dealing with provocative situations. Demonstrates an approach to work that ischaracterised by commitment, motivation and energy. Flexibility – adapts and works effectively with a variety of situations, individuals or groups. Ableto understand and appreciate different and opposing perspectives on an issue, to adapt anapproach as the requirements of a situation change, and to change or easily accept changes inone’s own organisation or job requirements. The post holder will be based in a new Africa Business Unit. S/he will have be responsible for creating and presenting expert, authoritative and entertaining Business coverage in Nigeria and the surrounding regions; reporting in English and Hausa for multi-platform outlets, including TV, online, social media and radio. The Reporter will deliver content for a daily and a weekly Business TV show and will be expected to contribute innovative ideas, drive the creative vision and present the content. S/he will also plan and produce video and TV packages, desk top editing, produce graphics, and arrange for guests to appear on our output. To plan, structure, write and produce content in English and Hausa for use on TV, Digital and Radio and to develop treatments of the highest quality and with journalism at the heart. A full command of written and spoken English and Hausa is essential. Knowledge of an additional Nigerian language would be desirable. Planning and Organising – Is able to think ahead in order to establish an effective and appropriate course of action for self and others. Prioritises and plans activities taking into account all the relevant issues and factors such as deadlines, staffing and resources requirements. Understanding Diversity – Understands and appreciates the uniqueness of self and others. Demonstrates, and is committed to improving, understanding of why people react in particular ways. Understanding diversity in its widest sense. Demonstrates a commitment to improving diversity in the BBC. Takes a balanced approach to discussing and taking action on diversity issues. Articulates how individual differences can benefit the BBC. Application Deadline: 6th January, 2019.